Caloundra in the Sunshine Coast has long been a favourite beach destination with the sun and surf at the forefront of everybody’s mind. Caloundra is a popular spot for parents to bring their children down to the sand and turquoise waters, fisherman to snag a catch in the crashing waves by the rocks and locals and tourists from far and wide to enjoy stunning walks along the beach front. 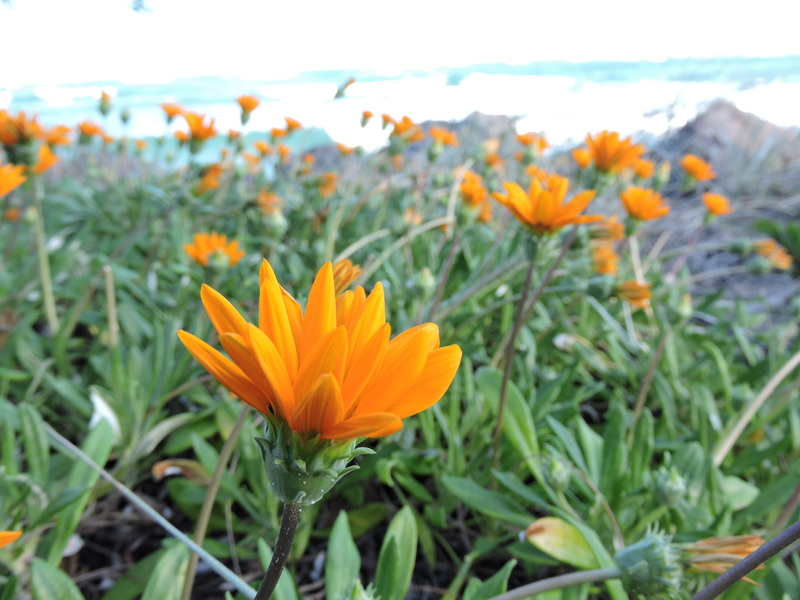 The nine kilometre Caloundra coastal pathway enables walkers, joggers, runners and cyclists to soak up the sunshine in a leisurely activity or a regular workout, stretching from Bell’s Creek in Pelican Waters to the northern ends of Point Cartwright. The scenic routes provides breathtaking views over the ocean as well as sightings over the lighthouse, lakes, creeks and all of Caloundra’s natural beauty. 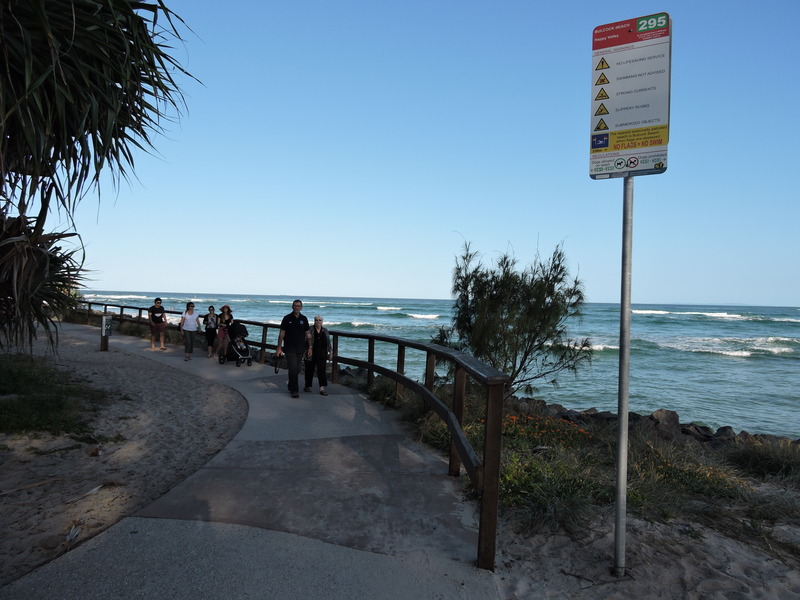 Divided into eleven connections, the Caloundra coastal pathways is suitable for full day and partial day exercise and leisure activities with ample time for a swim in the magnificent ocean and fish and chips from the surrounding cafes mid-way through.